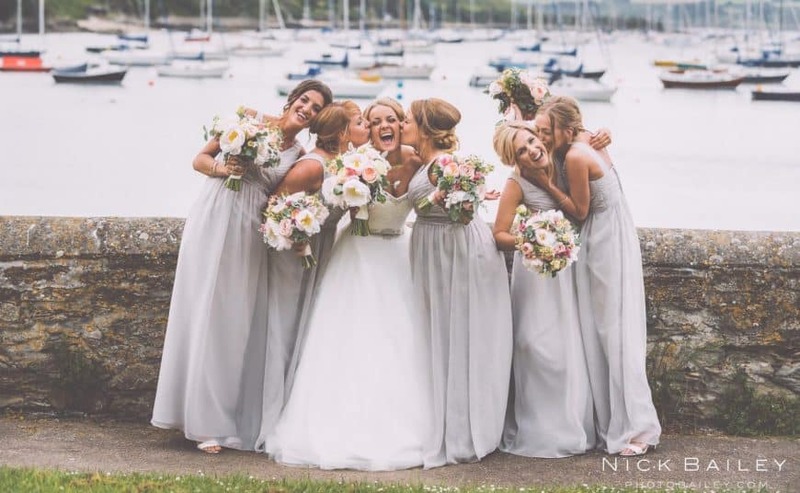 Nick Bailey graduated in 2003 with a BA (Hons) in Photography and at the time he never thought he would ever become a wedding photographer as it wasn’t considered ‘cool’. 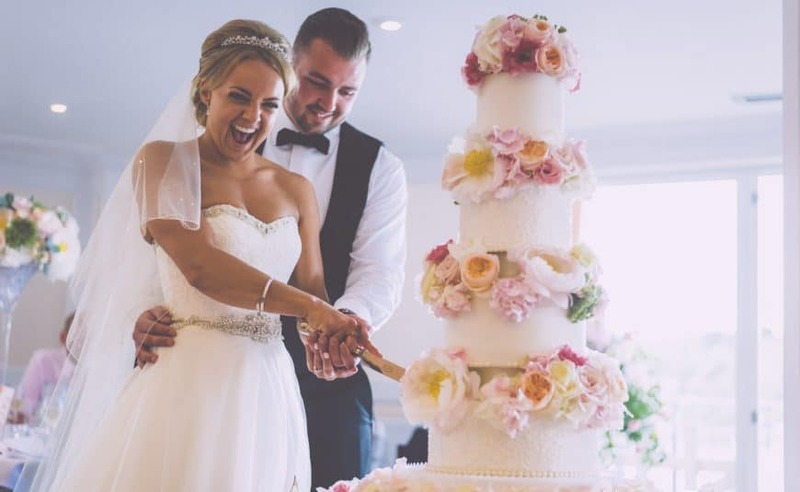 However, times have now changed with a huge resurgence in the wedding photography industry, with photos leaning more towards a relaxed and candid vibe. 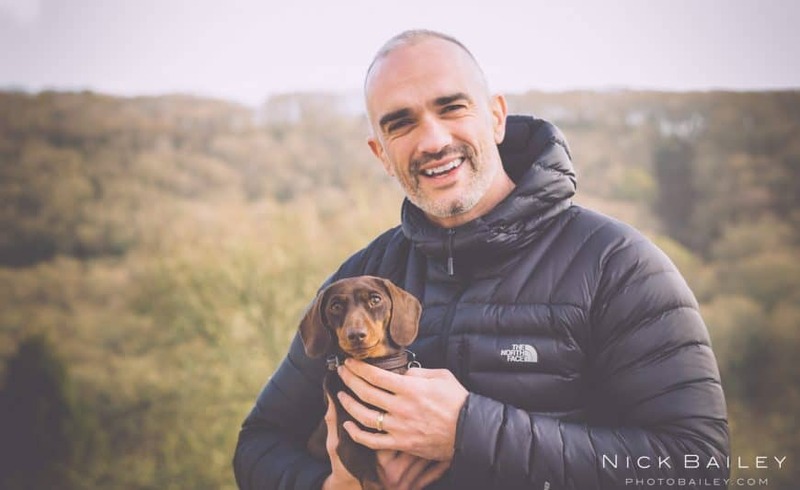 Now photographing for over 11 years and shooting over 300 weddings, Nick says he will never grow tired of it. 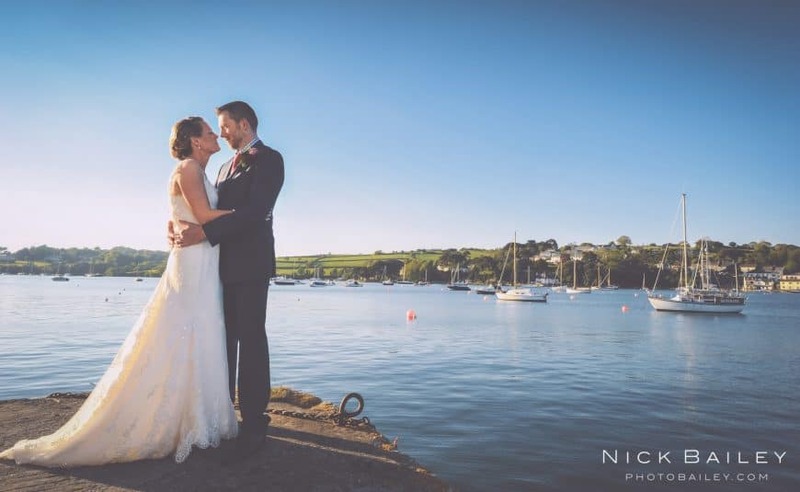 “I can’t describe the feeling I get when a couple write to me expressing their gratitude and how happy I have made them feel when they receive their wedding photographs”. 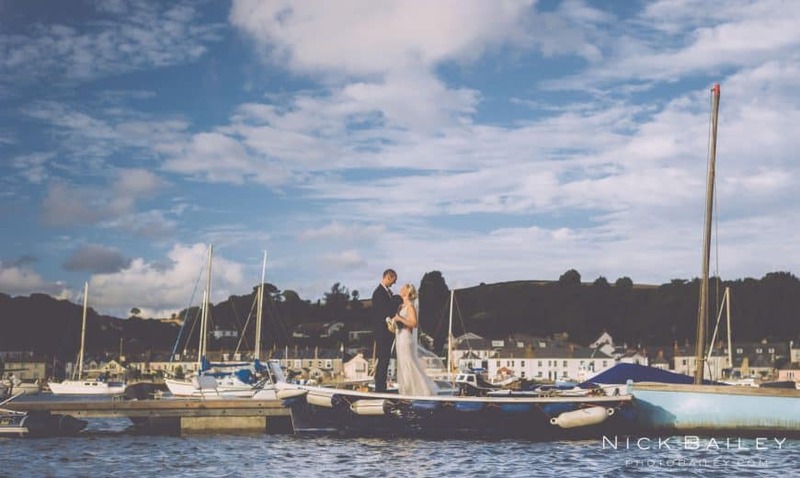 What’s the best thing about photographing a wedding at The Greenbank? One the best things about shooting a wedding at The Greenbank has to be its location. Even if the weather isn’t playing ball you can get out there with some nice umbrellas and still get that dream shot. The Greenbank has so many options for backdrops, so I’m always getting new ideas. What’s your favourite photo you’ve ever taken? 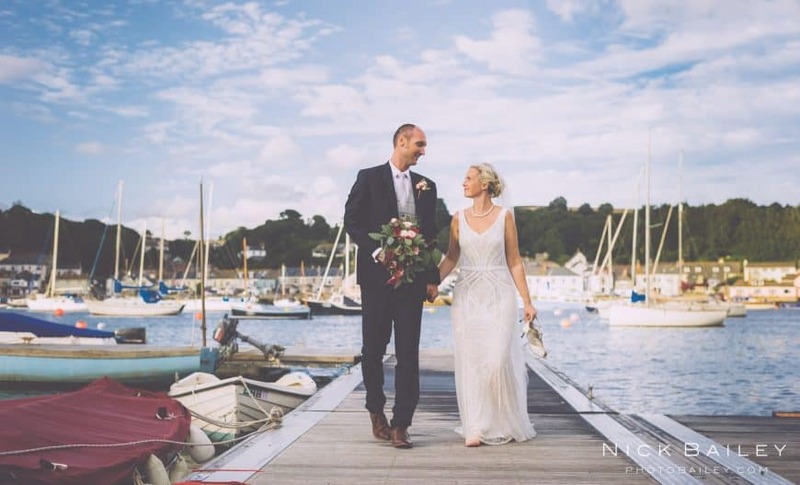 That is a really tough question… at the moment my favourite photo has to be one that I took a couple months ago of Harriet and Ben who got married at a vineyard near Padstow. It was possibly one the most adverse weather conditions I have ever shot a wedding for. Harriet and Ben had their hearts set on getting this perfect picture and after waiting for the briefest of moments for the rain to ease off, we ran outside in the gale force winds and managed to get the shot. Literally seconds after the photo was taken Harriet’s veil took off and flew down the road with Ben trying to find it in the pitch dark. We had so much fun trying to get this image – it’s definitely up there on my list of favourites! What’s your best piece of advice for a couple planning their big day? One piece of advice I would offer is to not get too caught up trying to please everyone. Over the years I think this is probably the most talked about concern I hear from brides and grooms whilst I’m shooting their wedding. It’s only natural that you want everyone to be having an amazing time but your guests will be honoured to the fact you have invited them. It’s not for you to worry about keeping them happy. Obviously this is where preparation is key. Work out your timings and delegate jobs with everyone involved – including your photographer. Ask him what his thoughts are and how long he will need for certain shots, which will be vital when getting those stunning shots. It’s about you and your day and for you to be enjoying every fleeting moment. What’s the process once a couple enquires about you photographing their wedding? I always ask couples who are interested that we arrange an initial meeting to discuss things further. I take bookings from all over the country and abroad, so I always encourage at least a phone call or Skype. I then try and arrange a time when we can all meet at the venue and run through the day. The most important thing is to connect with your photographer, making sure you are on the same page with what you want and what you expect from them on the big day. Why should couples choose The Greenbank? There are so many things I love about The Greenbank. It’s modern, beautiful and bright but it has managed to keep its heritage at the same time which I find so important. It’s located right on the harbour’s edge so you get these gorgeous views of Falmouth bay which is also forever changing. One day you might get the gig rowers or the oyster catchers sailing right past the hotel. 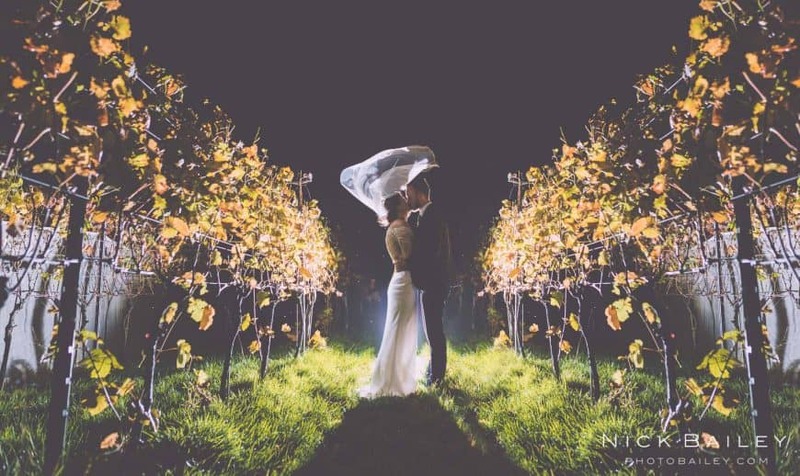 With so many stunning backdrops to choose from you will be able to get those photos you have always dreamed of. And most importantly The Greenbank is all about making your wedding day an unforgettable experience and I have seen this first hand, time and time again. I love it. And why should they choose you? It means everything to me to capture and create beautiful timeless images. To be able to give the couple and their families something from the day they can look back on and say ‘wow’. Almost all my wedding bookings come through recommendations which is amazing and hopefully you can tell from my work that photography is my passion and I love capturing and creating beautiful wedding stories. You can find more information about Nick and his photography by clicking here: www.photobailey.com.